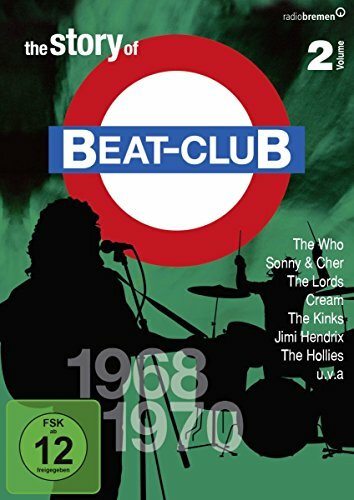 This DVD contains a filmed rehearsal of Frank Zappa and the Mothers of Invention at the legendary Beat Club in Bremen, Germany, on 6th October 1968. The music is largely one long improvisatory continuous performance rather than a run-through of their greatest hits, but is punctuated by Zappa directing the band to play the opening themes of some of his more well-known pieces. Thus we are able to experience interesting renditions of King Kong, A Pound for a Brown on the Bus, Sleeping in a Jar and Uncle Meat. 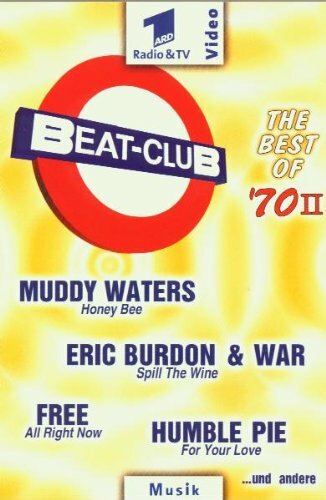 Also played was an instrumental version of Let's Make the Water Turn Black, an early example of Prelude to the Afternoon of a Sexually Aroused Gas Mask, a stab at the Prelude to Act 3 of Lohengrin by Richard Wagner and a nod towards Octandre by Edgard Varese. This rare and fascinating footage is finally available due to the historic importance of the performance. 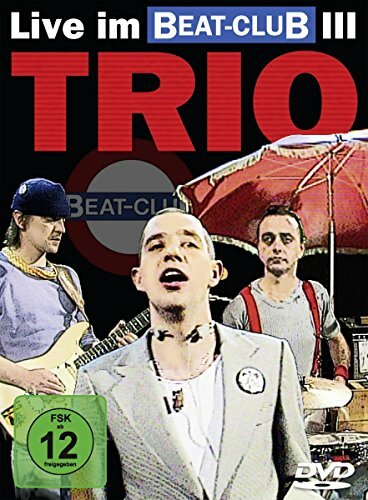 Much of this has never been legitimately released before now. Only the last 35 minutes or so was ever transmitted, which occurred for the first time on German TV channel ARD in October 1970, two years after it was filmed. 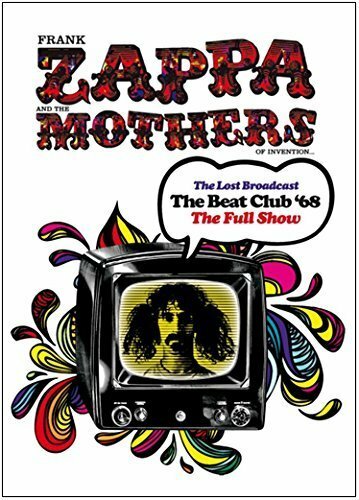 While there is much footage of Zappa available from his later tours, the early stage of his career, with the original Mothers of Invention, is more sparsely documented than most, naturally enough. 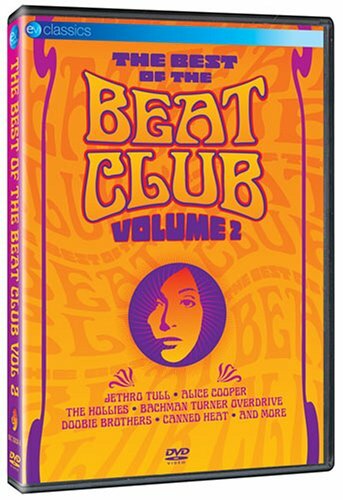 With this glimpse into the world of the legendary Frank Zappa and the Mothers filmed in 1968 and at last made commercially available, it s possible to enjoy music being made, in the moment and for its own sake.